Down & Out, Kustes Will Get You Up & Running! Kustes Hydraulics offers the highest quality maintenance of hydraulic systems and components. 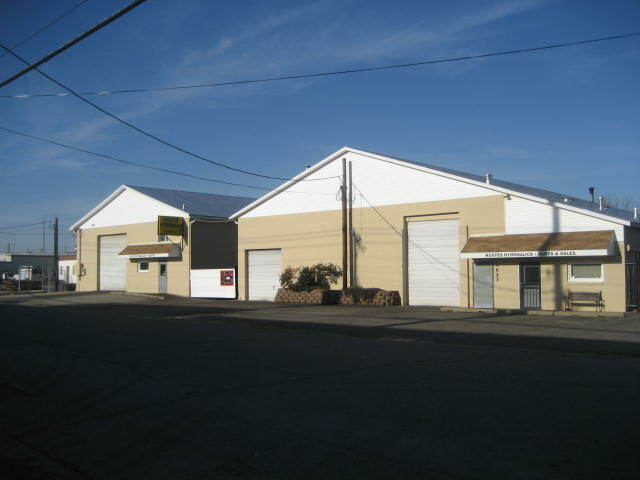 Whether you need a complete service, preventive maintenance or damage repairs, Kustes Hydraulics can analyze the entire system and repair or replace whatever is necessary. 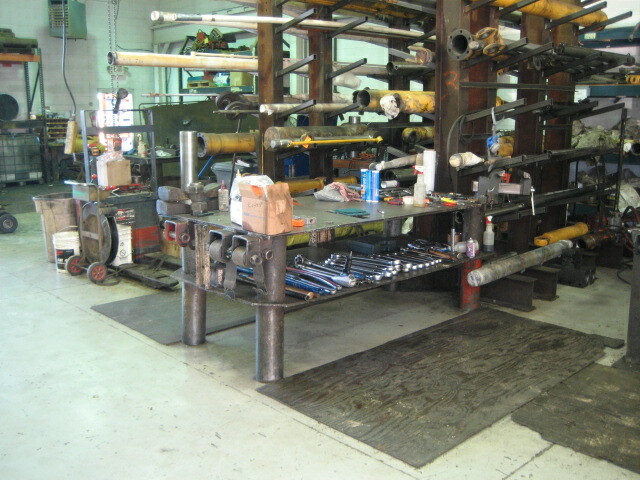 Equipped with a hydraulic test stand, we provide a complete service. 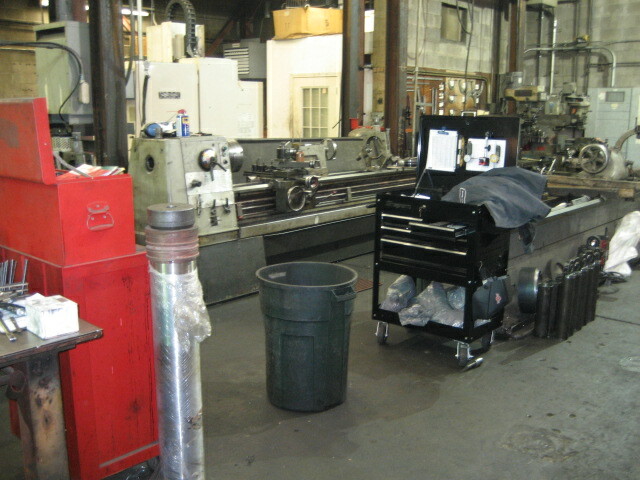 Kustes Hydraulics will provide an accurate repair cost after a thorough examination of each item to be repaired. We stock various sizes of hoses, fittings and adapters for replacement during equipment maintenance if needed. 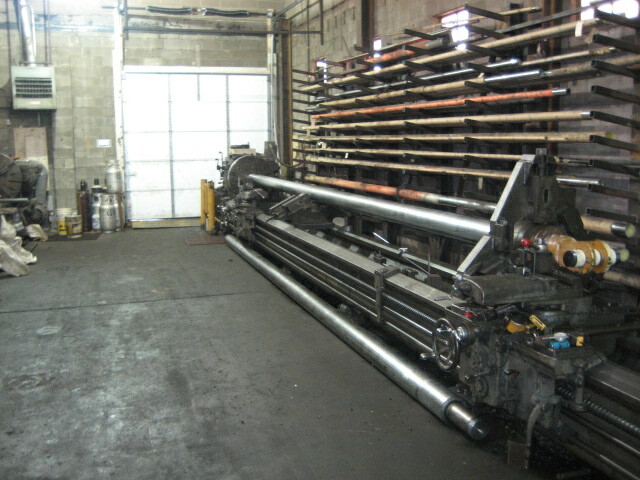 Kustes Hydraulics' highly experienced machinists provide complete cylinder repair work for large and small cylinders, even up to 41 feet in length and 20 inches in diameter. Also capable of turning hydraulic components up to 48 inches in diameter. Our guys can handle even the biggest jobs. We handle steel, aluminum, mobile, construction and other heavy-load pneumatic and hydraulic cylinder applications. 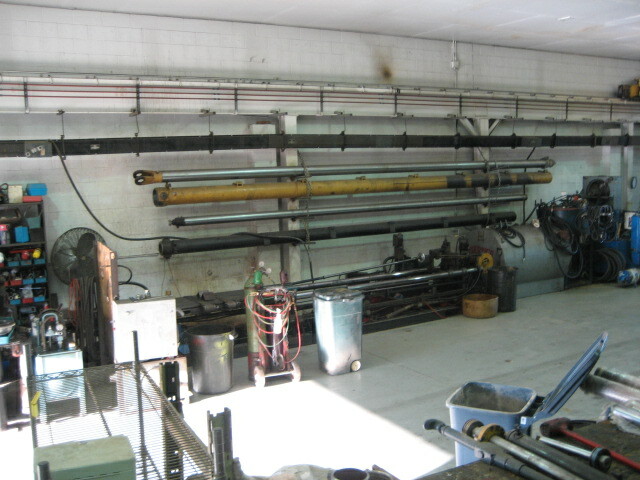 We also suggest ways to enhance the service life of your hydraulic cylinders. Contact us about other brands and models.